Parents of a Bristol university student who killed himself believe that he could still be alive if staff had told them their son was suffering from mental health issues. 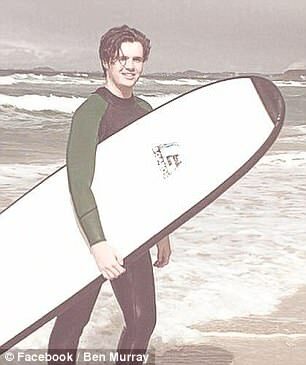 Ben Murray, an English student was only 19-years-old when he took his own life, making him the tenth student to commit suicide at the city’s university in the past 18 months and the third in the space of three weeks. 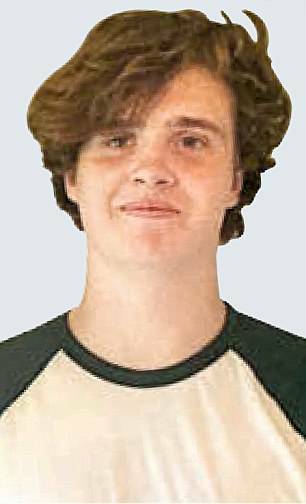 Since his death, his parents have questioned why Bristol University did not do more to get in touch with them when he began to fall behind in his studies. His father James, 50, a businessman living in Cornwall spoke about his last meeting with his son at lunch, where he confessed that he could have been more open about his feelings when he was younger. Only a few hours later after saying goodbye, Ben was dead. 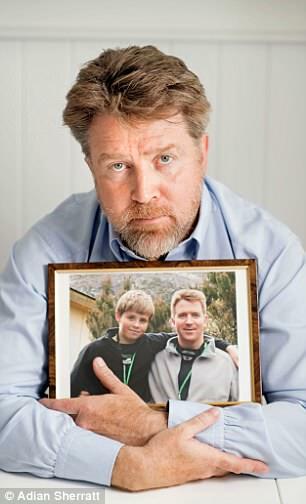 Mr Murray told the Sunday Times his son’s death was a complete shock as he had not shown any previous cries for help. He said: ‘Maybe he was trying to tell me how serious his situation was in that last lunch, but all he said was that the university had given him a warning. 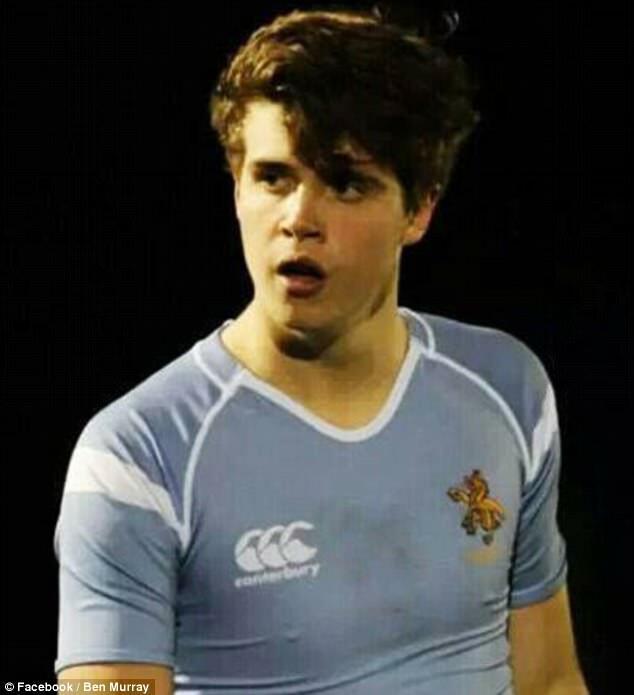 The teenager had missed exams and had told the university that he was suffering from anxiety. While he had been pointed towards support, no one got in touch with his parents to tell them about his issues. Ben’s family are now determined to get universities to make changes to the way they treat young people who may be struggling on campus. This includes getting all vice-chancellors to sign up to a 10-point ‘suicide prevention’ pledge to get in touch with parents when students are experiencing difficulties. Currently universities argue that they are unable share information with parents about their adult children as they would be in breach of the Data Protection Act. Universities cannot tell parents about their adult children’s issues due to strict data protection laws. Under the Data Protection Act of 1998, students who disclose mental health problems to medical staff are granted utmost confidentiality. It means that details of their problems are never passed on to parents unless the student gives written or expressed consent. Universities can breach confidentiality only if they believe a student is at imminent risk of harm. But even then, counsellors are expected to first discuss the breach with the student. The other exception is if the student is about to commit an offence under the Terrorism Act, or another serious crime. 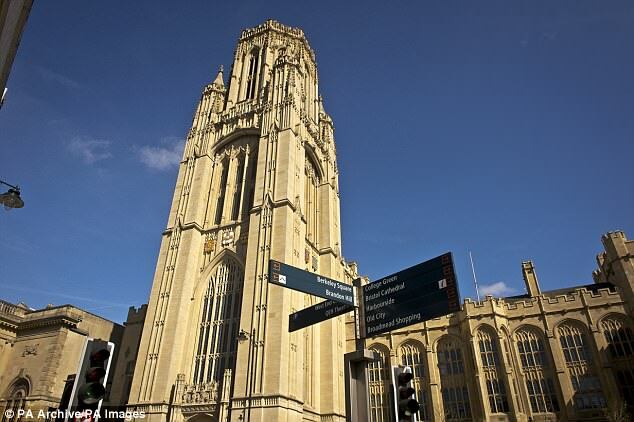 Bristol University is introducing an ‘opt-in’ contract which will allow medical staff to contact a nominated next of kin. In April, the Centre for Suicide Research and Prevention revealed the suicide rate of British students rose by 56 per cent in the ten years to 2016. Mr Murray, who will launch his plan this week at a Buckingham University conference, says that change is long overdue with universities going through a mental health crisis. He said: ‘There were so many times when we could have intervened if we had known. In an article published online today, he added: ‘We want vice-chancellors to take action this summer to prevent further tragedy. ‘We should have the army’s mindset – never leave a fallen comrade behind. We should not just be accepting rising suicide statistics. ‘Vice-chancellors need to make it easier for universities to share information about students who are in distress with families. Bristol University said yesterday: ‘Our vice-chancellor has met Ben’s father; we are actively working with him and other parents as part of plans to create services that prevent our students from reaching crisis point. Ben’s funeral in London last month was attended by many friends.